Since the strand of tinsel has fallen, and the last string of Christmas lights have been unplugged. And, because, there’s only a smear where the last piece of shortbread was laid out in its glory, I’ve been trying to find joy in other ways. 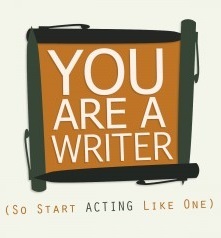 Like reading! And I have found gems worth sharing. And talking about wise men—I just finished reading Huston Smith, Wisdom Keeper by Dana Sawyer. WOW—This is an autobiography of a life well and truly lived. 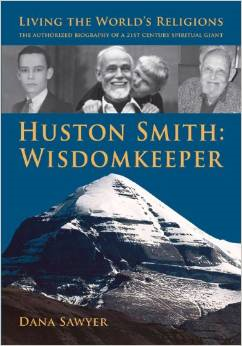 Huston Smith has friendships with some of the great philosophers and authors of our times. Men like; Gerald Heard, Aldous Huxley, and Alan Watts (Way of Zen). Huston is a teacher, author, and a scholar who has dipped his heart into every religious, mystical, and spiritual tradition that he could find—from Timothy Leary and Richard Alpert (aka Ram Dass) and their experiments with psychedelics, to the Dali Lama and Buddhism, to the Sufi Turkish Whirling Dervishes and then all he could learn of the Native American religious traditions from leaders of the Onondaga tribe. Huston has been called a 21st-century spiritual giant. 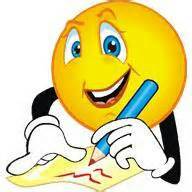 In the world of whodunits I have found another ‘favorite’ writer—Sue Ann Jaffarian. Man-Wonder surprised me with Ghost of a Gamble from her Ghost of Granny Apples Mystery series. Not only is there murder in this baby but there’s also a cast of unexpected characters, long-dead, shortly-dead and some bodies heading that way. There’s also mobsters, cute babies, mediums, tarot readers, cops, kidnappers etc. etc. . Funny and light-hearted but solid enough to pull me in tight from the first paragraph and I admit I burned through this one— and probably spent more time whining because I finished it than I did reading it. . . Right now I’m into a new and promising book combining Yoga and Energy medicine. It’s called. . . wait for it. 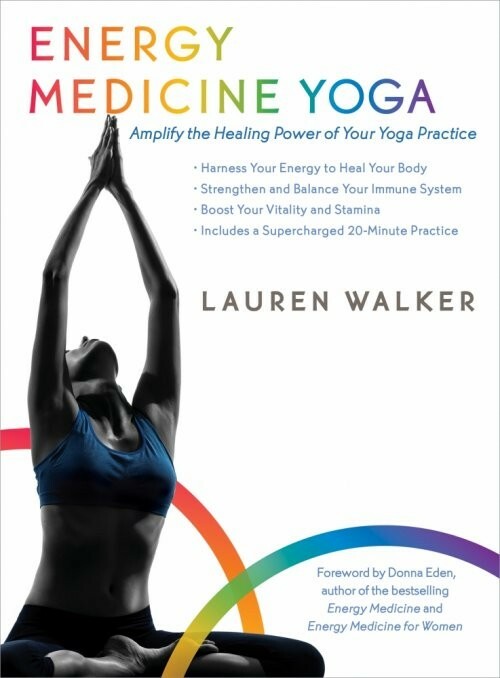 . .
. . Energy Medicine Yoga by Lauren Walker. I’m a fan of Donna Eden. So is Lauren. In this book she combines her yoga and Donna’s energy teachings into a vibrant and natural body/mind series of movements. Some books, the ones I really, really like (and are mine, not the library’s) I will scribble all through the margins. This book, in two chapters, has almost as much pen ink on the pages as typed ink—and I plan to scribble plenty more; especially since I received pens, pens and more pens in my stocking. 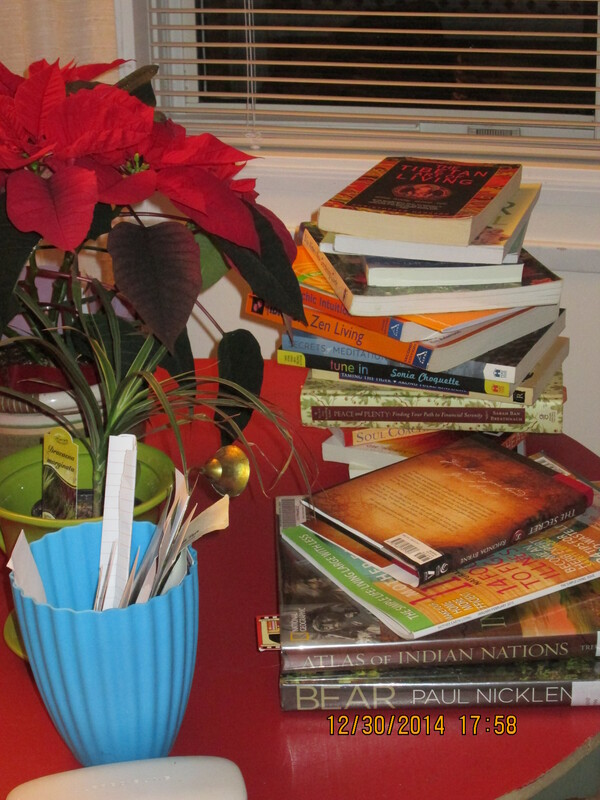 And, here’s a picture of what the coffee table looks like now that the Christmas hoopla has been stowed away for another year. The back stack are books I’ve removed to make room for incoming. I still have to go through them. Uh . . . what’s the word for book-hoarder? Heck Jordan, thank you for an interesting blog!